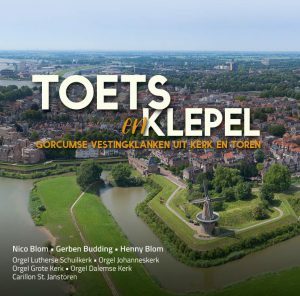 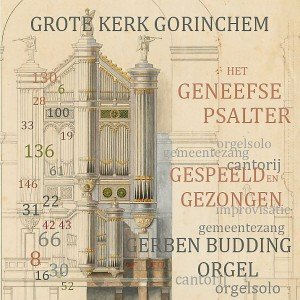 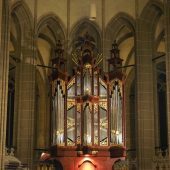 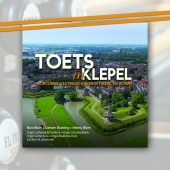 Gerben Budding is the principal organist of the Sint Jan Church of Gouda and organist of the city Gouda in the Netherlands. 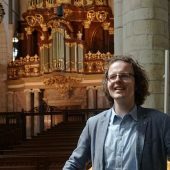 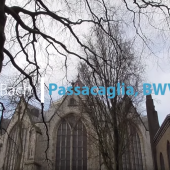 He also is one of the organists at Domkerk Utrecht. 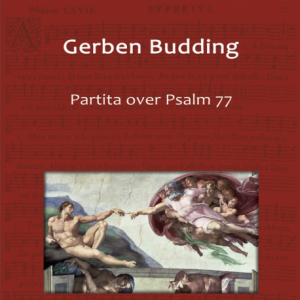 Follow Gerben on Facebook and subscribe to his Youtube channel for the latest videos.